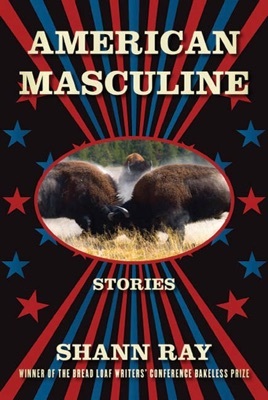 Ray's engrossing collection is set in and around rugged Montana terrain and trades heavily in themes of pain, forgiveness, reconciliation, and hope. From the opening story, "How We Fall," dysfunction is established as a common undercurrent; the rocky relationship between a husband and wife hinges on alcoholism, infidelity, and unconditional absolution. "The Great Divide," the best and most ambitious piece, is about an "oxlike" Indian man aboard a train on the trail of an elusive thief, providing the perfect counterweight for the short standout "The Way Home," about a father changing his behavior in order to properly care for his newborn daughter. Sobering reality has the restorative power to reboot the strained marriage in "The Dark Between Them," the father-son bond severed by child abuse in "In the Half-Light," and in "When We Rise," where two former basketball players yearn for their halcyon days. 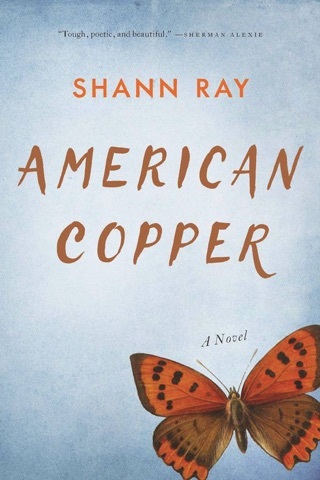 Ray's collection has an unsettling power as his roughened characters incrementally come to terms with their humanity, fallibility, and their realized capacity for atonement. This is a highly accomplished and intensely lyrical debut.